Finding and choosing the child care, preschool or school age only setting that is right for your child and family can be challenging. 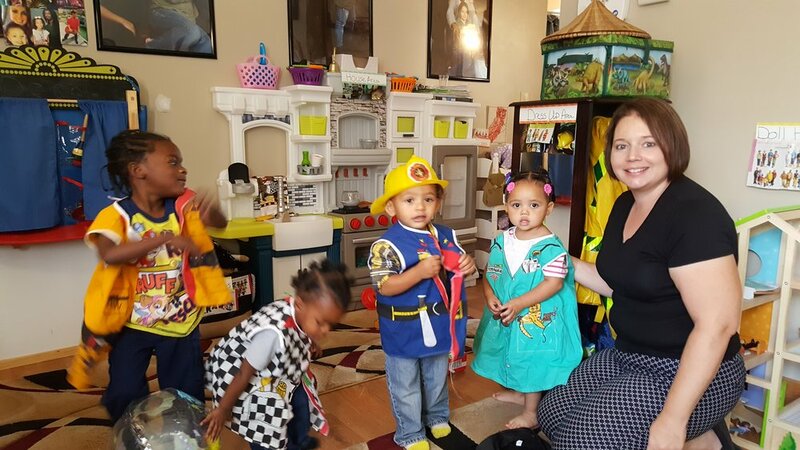 Great Start to Quality makes your search for child care, preschool and school age only programs easier, gives you tips to make an informed decision and the confidence of knowing you chose the care in your area that best suits your family’s needs. 4. If you receive child care payment assistance, does the provider or program accept those payments?